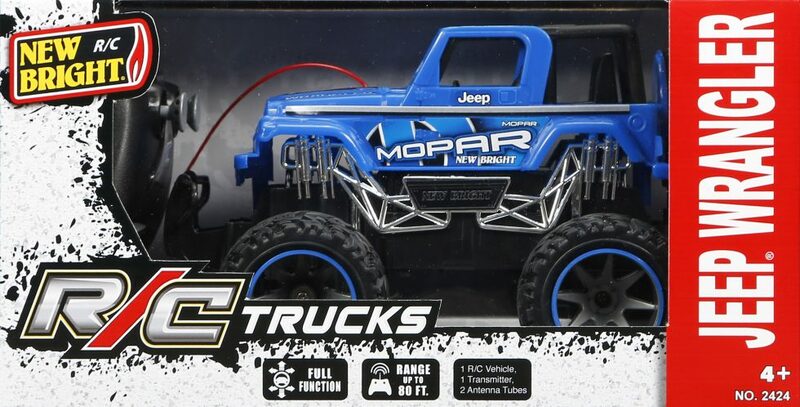 R/C Truck - MOPAR JEEP® | New Bright Industrial Co. 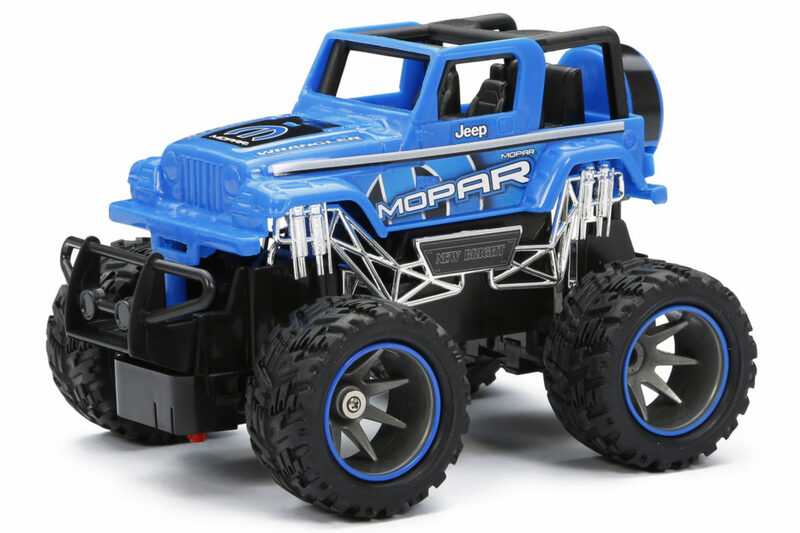 Lifted height, detailed trim and grooved tires to keep you rolling, even on uneven surfaces. 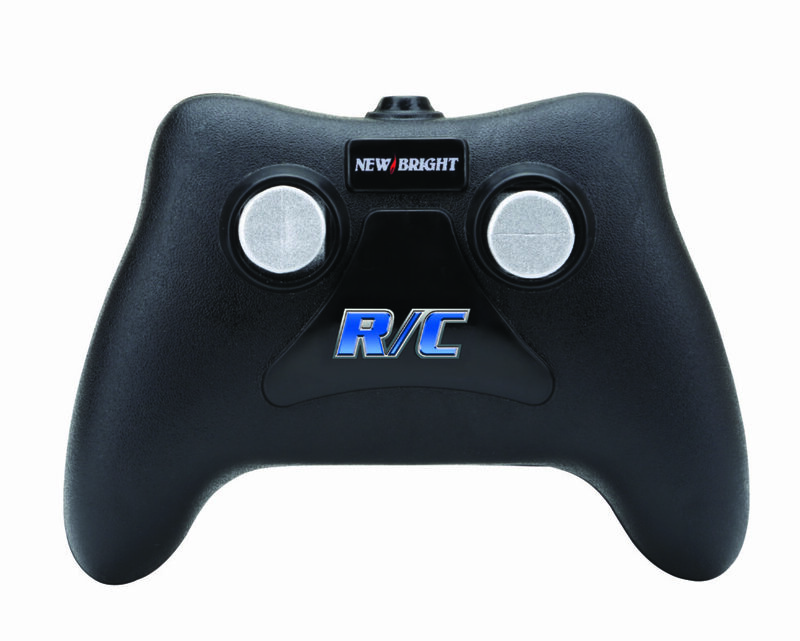 Also features wheel alignment to keep you right on course. 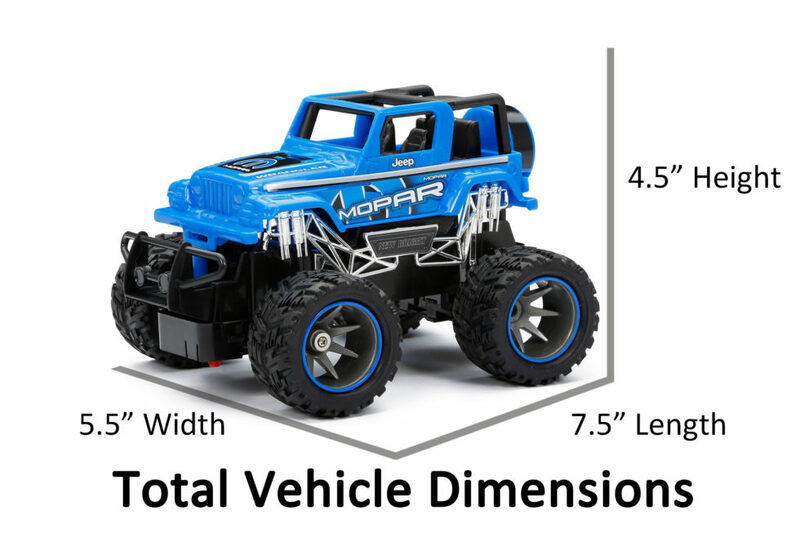 These 7” full function R/C trucks are too hot to handle.